Imagine Nation and BrightLogic worked together to enhance Imagine Nation's Light & Reflection Studio. 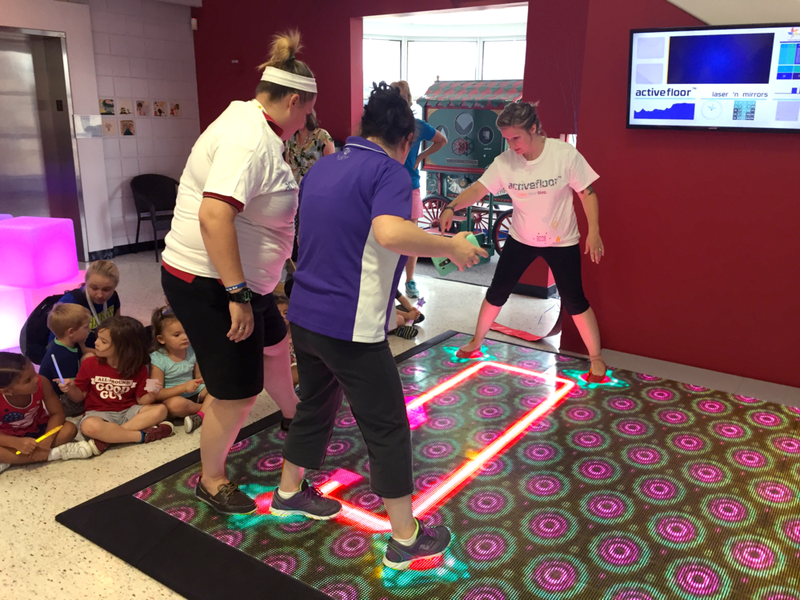 An ActiveFloor System was a perfect addition to the existing exhibits in the museum. 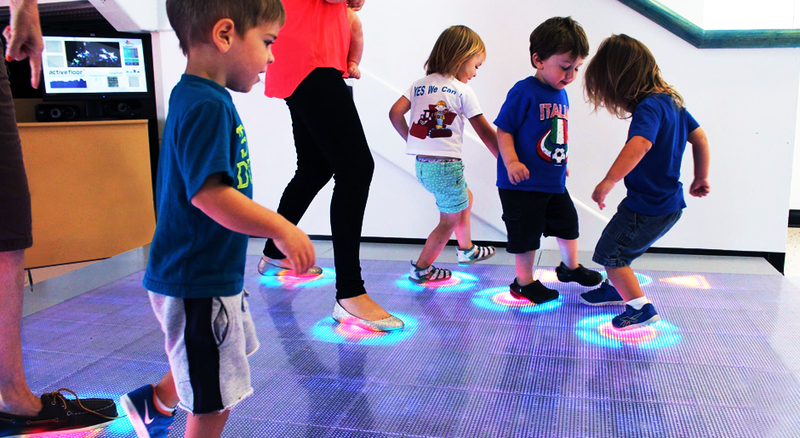 The ActiveFloor provides a fantastic educational and interactive experience for children and adults of all ages. Imagine Nation is a children's Museum in the heart of Bristol CT. Imagine Nation is committed to the development of inquisitive and imaginative life-long learners. Their unique environment inspires young children and families to investigate tangible, interactive learning experiences.